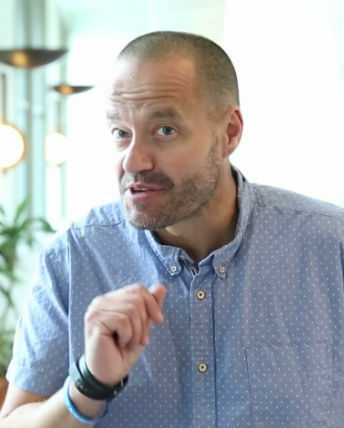 Adam Spencer shares his top tips for tackling the Australian Science Olympiad Exams. Adam is the science and mathematics Ambassador for Sydney University. He recently published his first book Adam Spencer’s Big Book of Numbers.